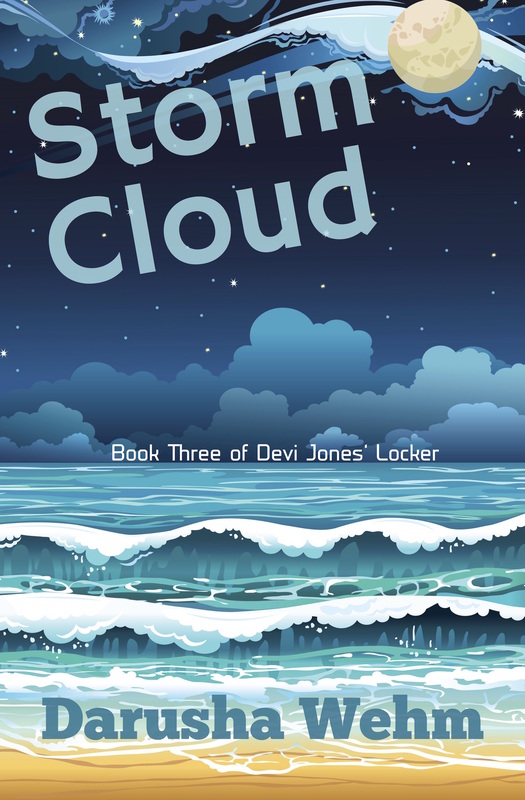 Storm Cloud, Book Three of Devi Jones’ Locker, Out Today! The third instalment in the adventures of Devi Jones is available now, in ebook and paperback from your favourite retailer. More information and buy links are here. Read a free sample here.